How can I remove the Places map which shows up on my Facebook Timeline? 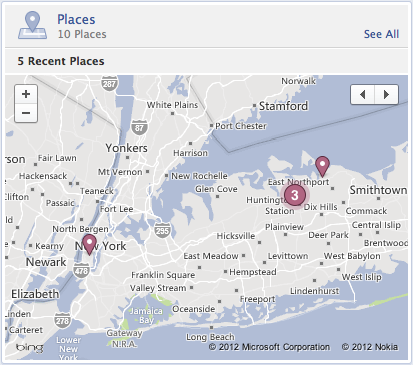 Invasion of privacy or not, I wasn’t enchanted to see a Places map turn up on my Facebook Timeline recently. Some rogue Facebook pages you “like” may end up spreading spam messages to your friends via your Facebook news feed — feigning your endorsement. You can easily be tricked into liking a page by getting sucked into some incredible offer, story, video etc. that you have to click through to reveal — you just got suckered, they call it “likejacking”. Typically the message comes with a viral link to a bad app — which wants to get at your private information and then post spam to your friends, abusing your credibility, and then similarly trick them into liking the page so that all of their friends get the viral message. Ouch! Is some rogue Facebook app posting unwanted status messages to your wall, to your friends’ walls, or commenting on photographs or other posts — typically with a viral link to bad app (which wants to get at your friends’ private information and the right to post in their name)? 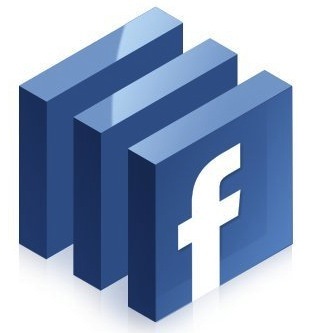 How to hide annoying updates in Facebook — Like Farmville! When your Facebook friends become addicted to various applications, like Farmville, you’ll find your wall littered with updates you have no interest in. It would be thoughful if they set their notifications not to publish, but most don’t know how to nor are aware of the implications of not doing so. Fortunately you can elect to hide annoying posts (friends too, but that’s the subject of another post), so don’t begrudge them their fun. Have fun playing Farmville Cathy!